How Much Is Your Car Worth at a Salvage Yard? 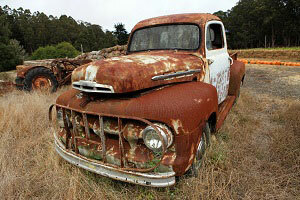 Some makes and models of cars are extremely popular among salvage yards due to the demand for parts and purchase. If your vehicle happens to be one of these popular models, your price will be higher. The lower the mileage, the better, and obviously the better the condition of the vehicle, the more parts that can potentially be sold to clients by the salvage yard. These are the basics that affect the value of the vehicle, and you can speak with the salvage yard concerning your specific vehicle to get a better idea. In addition to these factors, it helps to understand basic business practices when it comes to buying and resale. 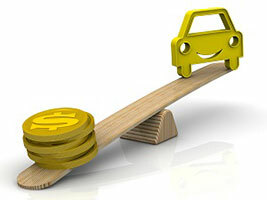 A salvage yard will generally not offer more than 50% of the total value of the vehicle. This means that if they estimate that after your car is sold for parts, refurbished and sold, or just simply recycled for the metal value they will be able to make $1000.00, you probably won’t be offered more than $500.00. Keep in mind that the salvage yard has to make a profit to support their business and whatever money goes into your pocket is a bonus, because your car wasn’t making any money for you sitting in your driveway. Does the Car Have to Run? Unlike selling your car to a dealer or other interested parties, your car does not have to run to be sold to a salvage yard such as ours. It doesn’t even have to look like it has been driven in the past couple of decades. 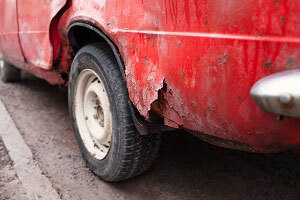 We don’t care what condition a vehicle is in; we pay cash for junk cars, running or not. Whether a car runs pretty well or hasn’t run since the Cubs won the World Series, we can come at a convenient time to tow it away. You need to bring your car title with you because you will need to sign the title over to the salvage yard upon sale. The title should be officially transferred within about a week, and you can check on the completion of that transfer with the state Department of Motor Vehicles. 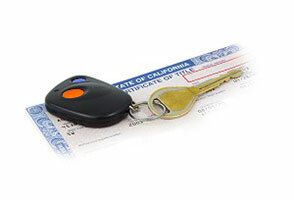 The driver’s license is just to verify that you are, indeed, the owner of the vehicle. In addition to the title and driver’s license, there are a few other tips to making a smooth sale. First of all, make sure you clean out your car before it is towed away or you drive it down to the salvage yard. It makes it easier for you and saves time during the transfer. Second, be aware of the lemon laws and the fact that it is unlawful to tamper with mileage or falsify any other information during the sale of your car. Overall, it is extremely easy to make some fast cash from your end-of-life car and clear out a space in your driveway at the same time.